■ Configurable high/low pressure and tempature warnings. ■ Long range between sensors and monitor. ■ Visible and audible alerts. ■ Selectable pressure units. 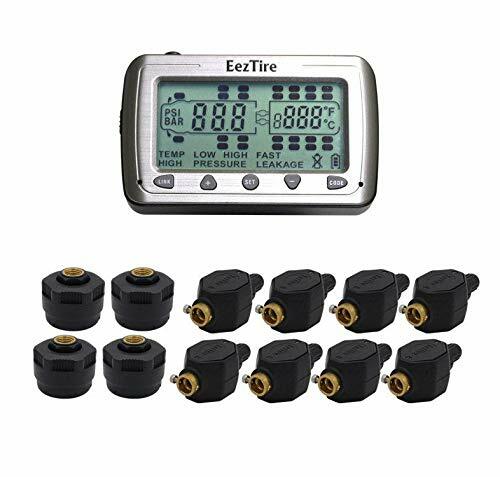 If you have any questions about this product by EEZTire by EEZ RV PRODUCTS, contact us by completing and submitting the form below. If you are looking for a specif part number, please include it with your message.